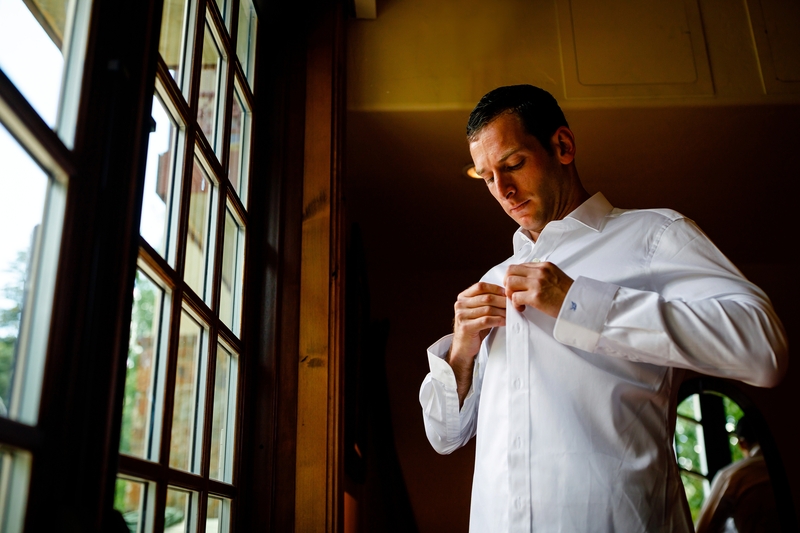 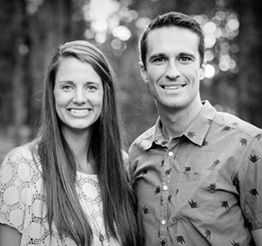 Josh & Fabiana, from the East Coast, met at UNC Chapel Hill some years ago. 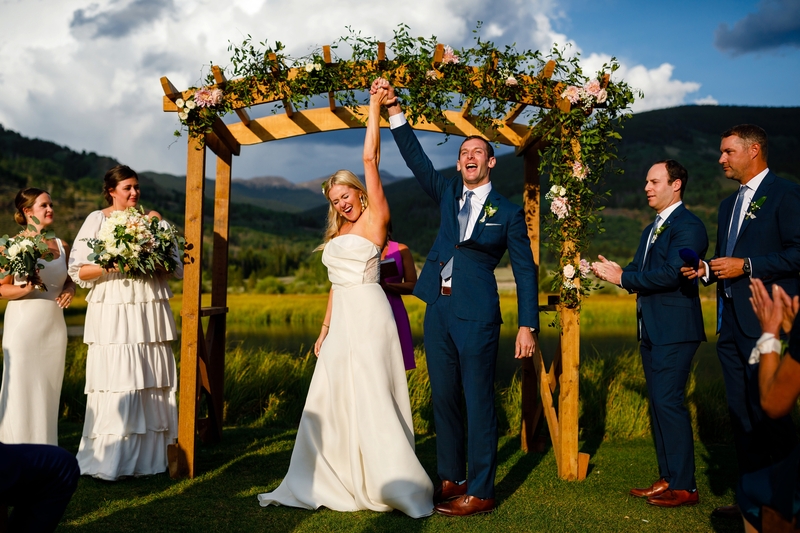 Their relationship didn’t begin though until they met up in Denver. 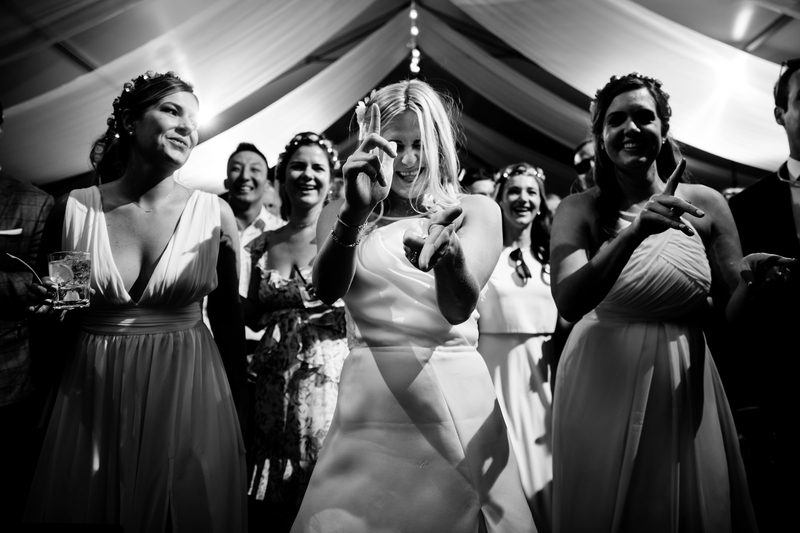 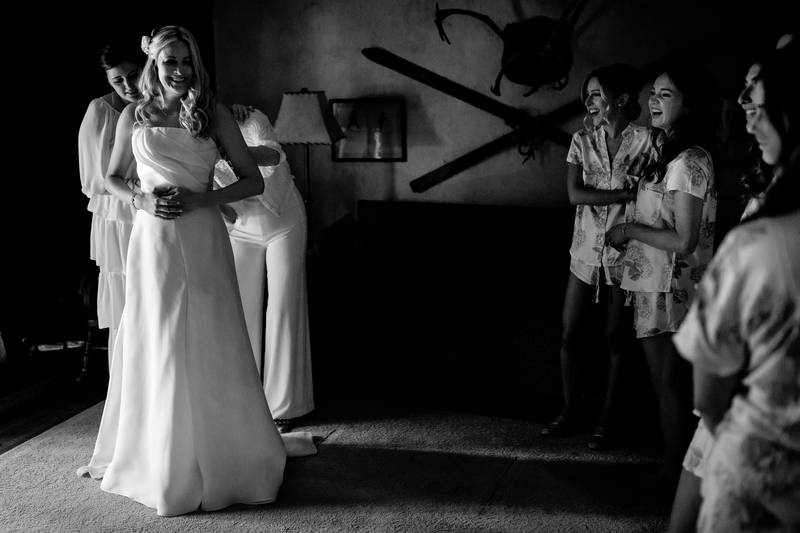 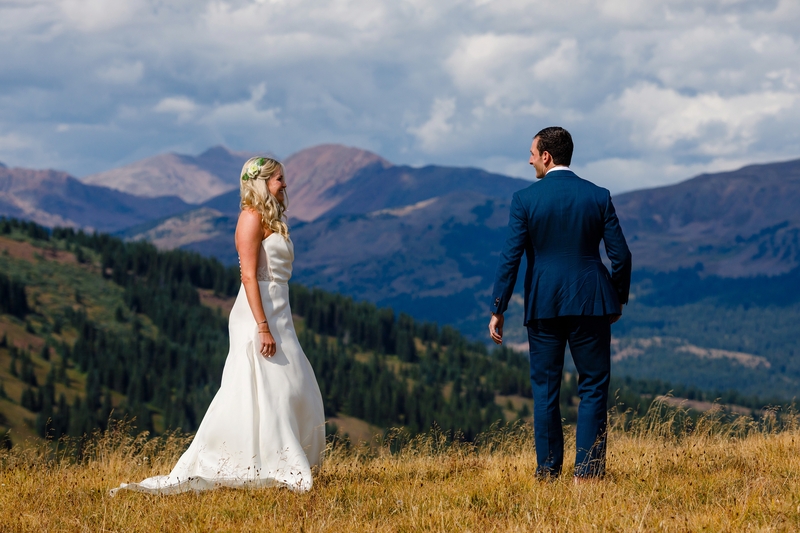 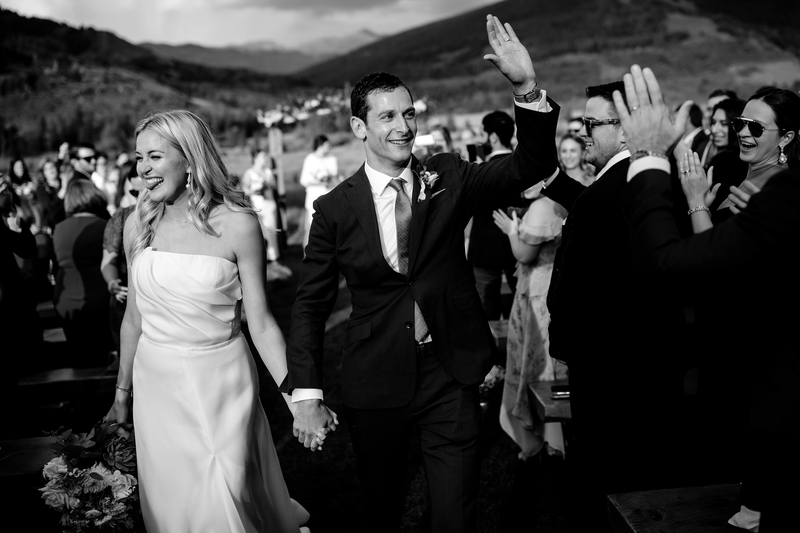 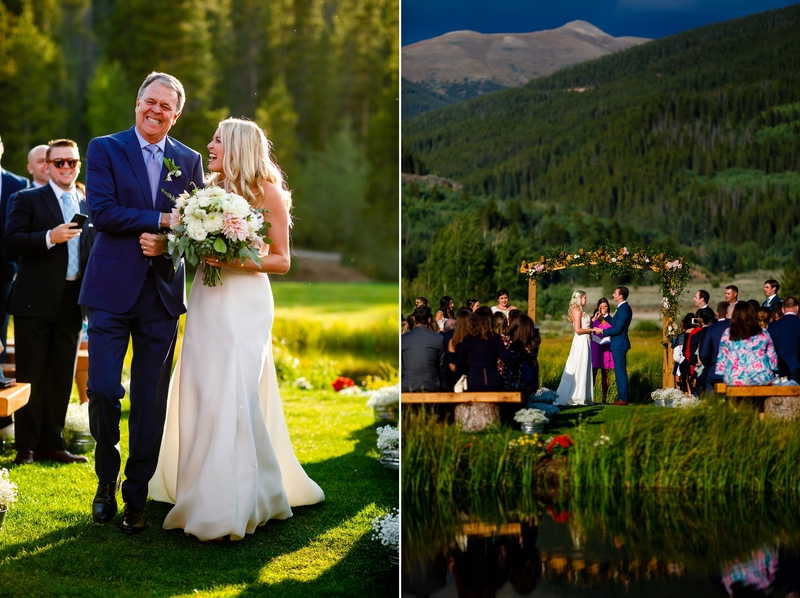 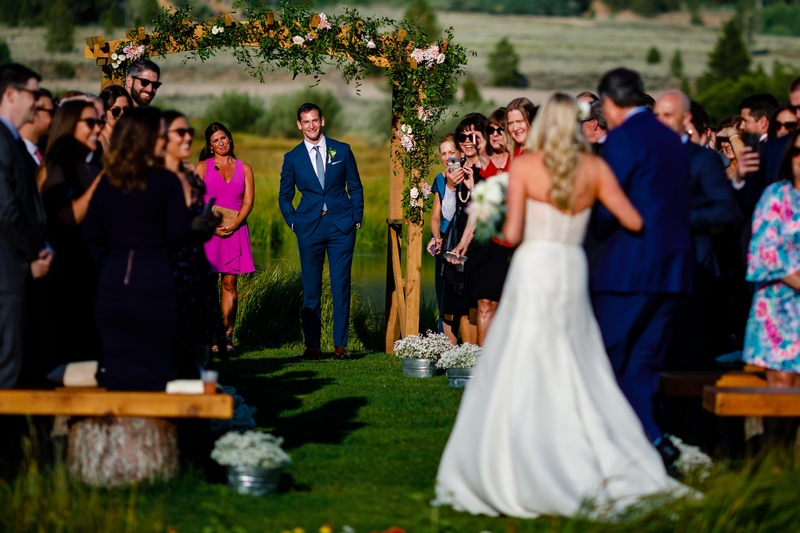 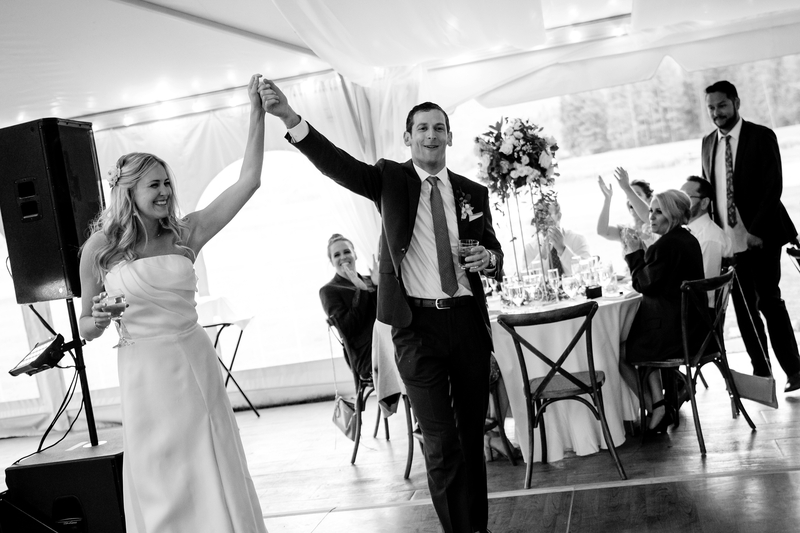 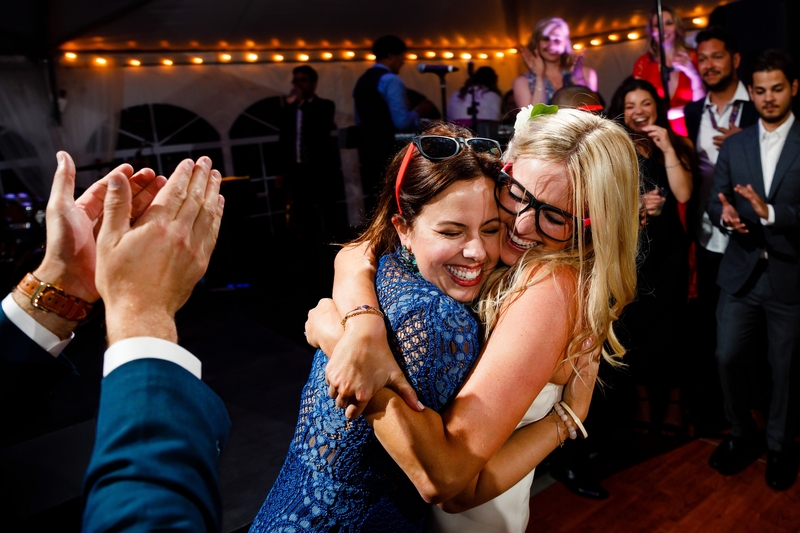 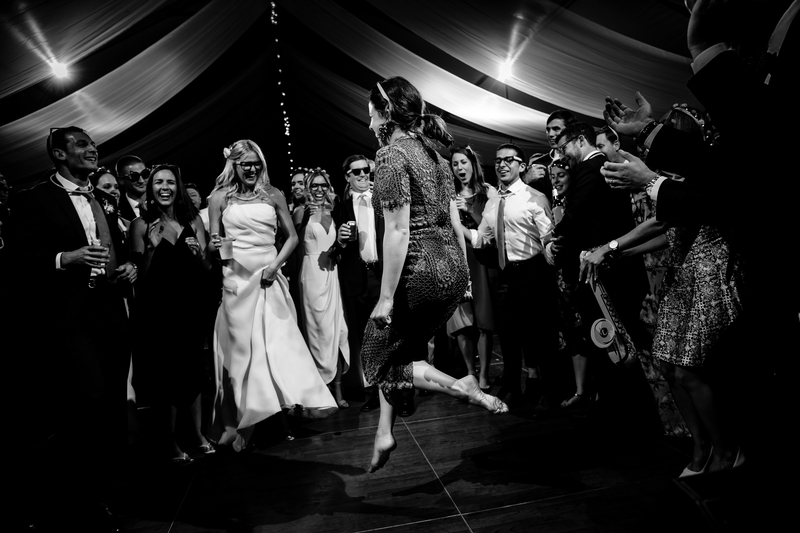 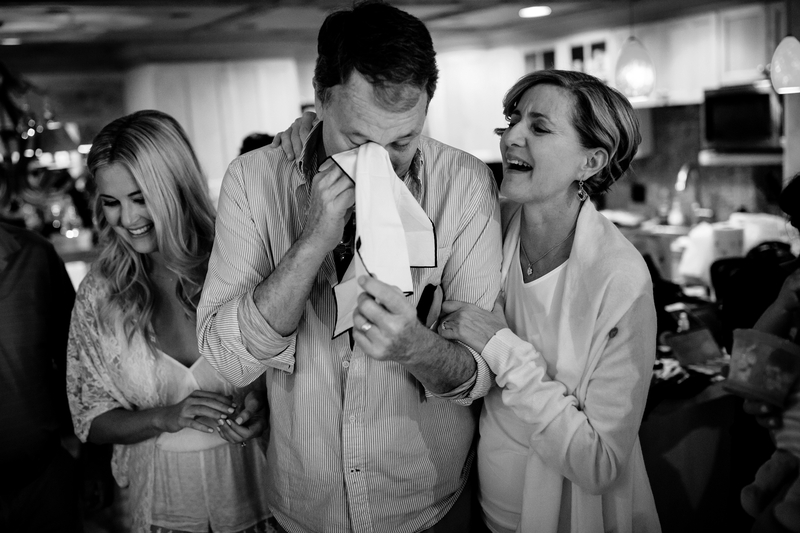 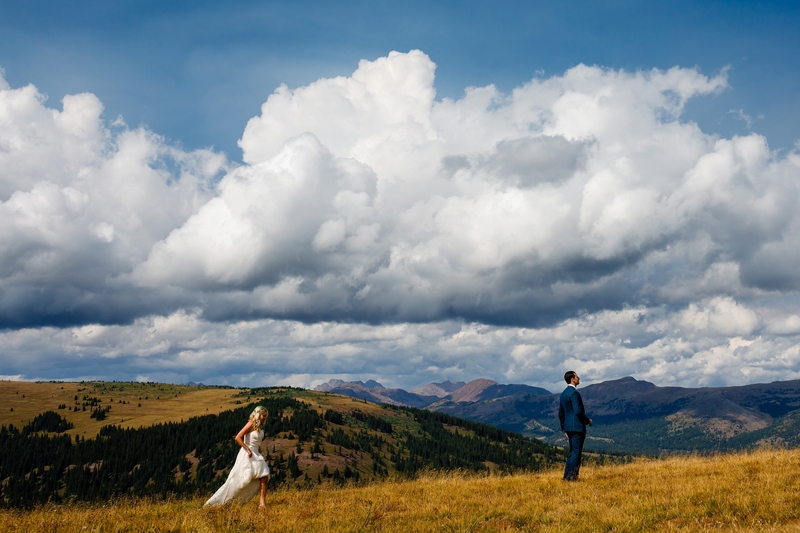 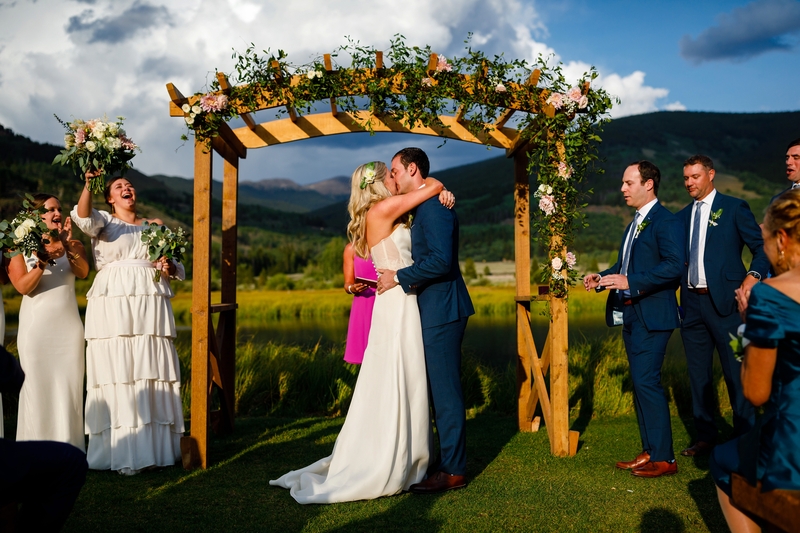 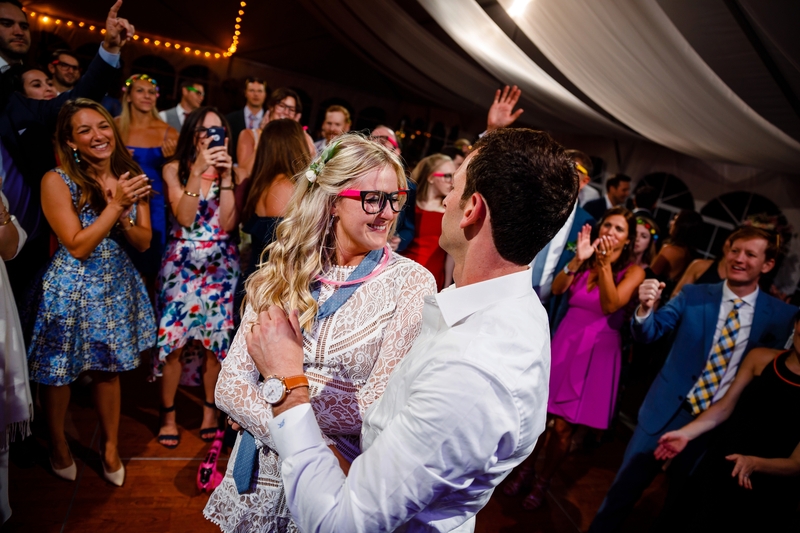 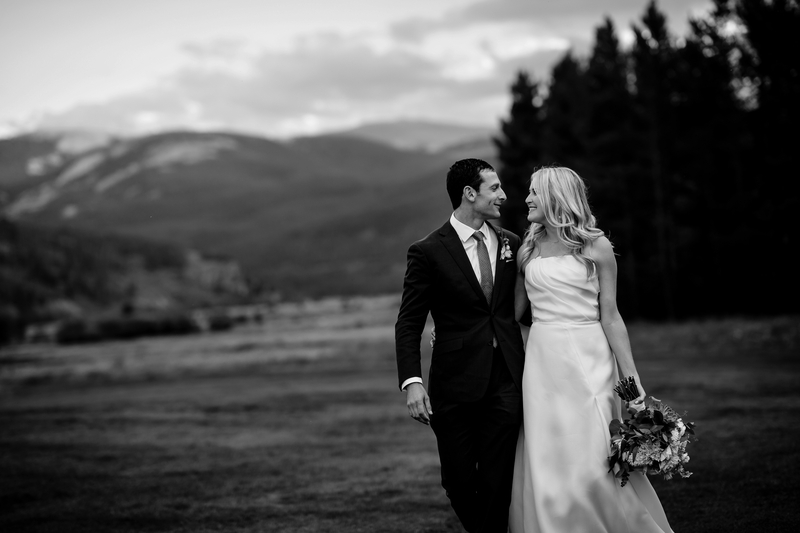 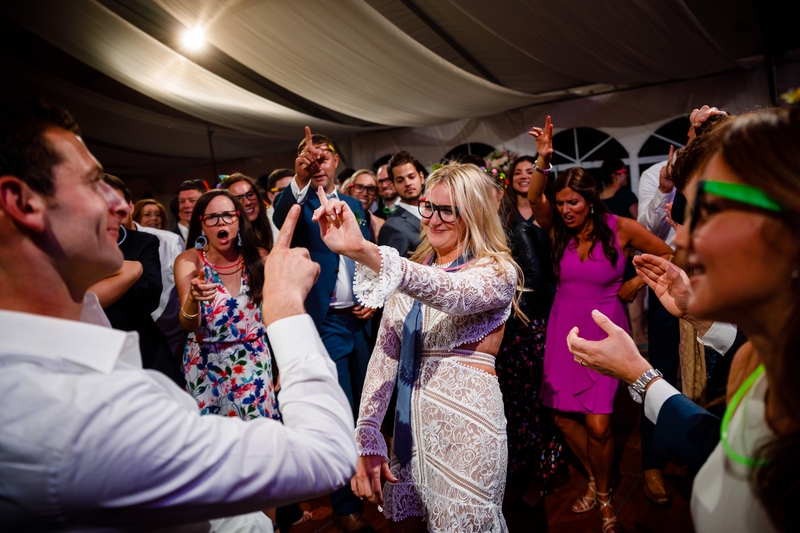 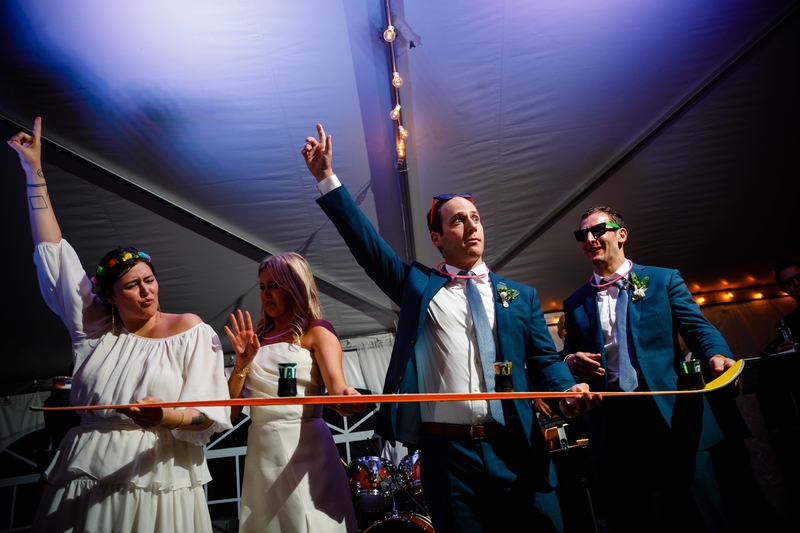 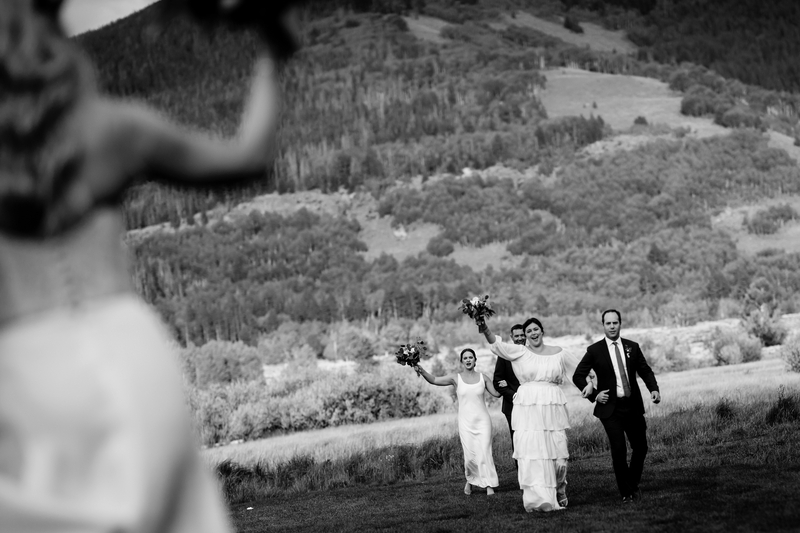 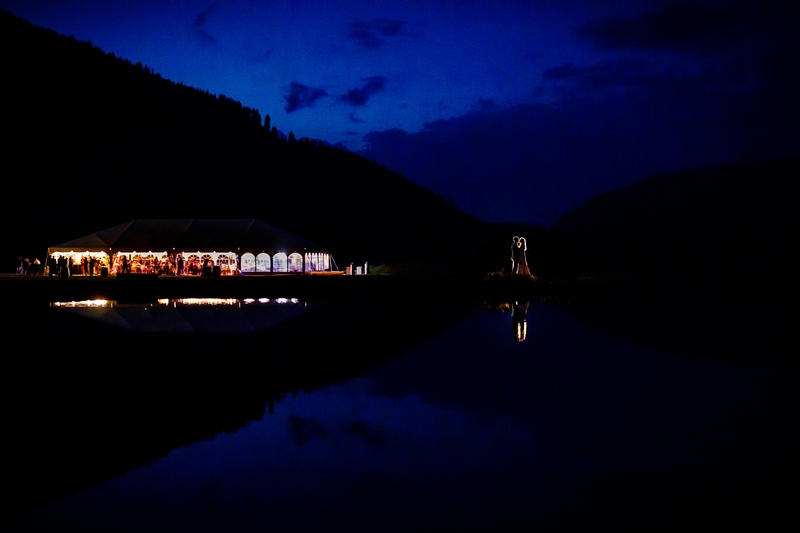 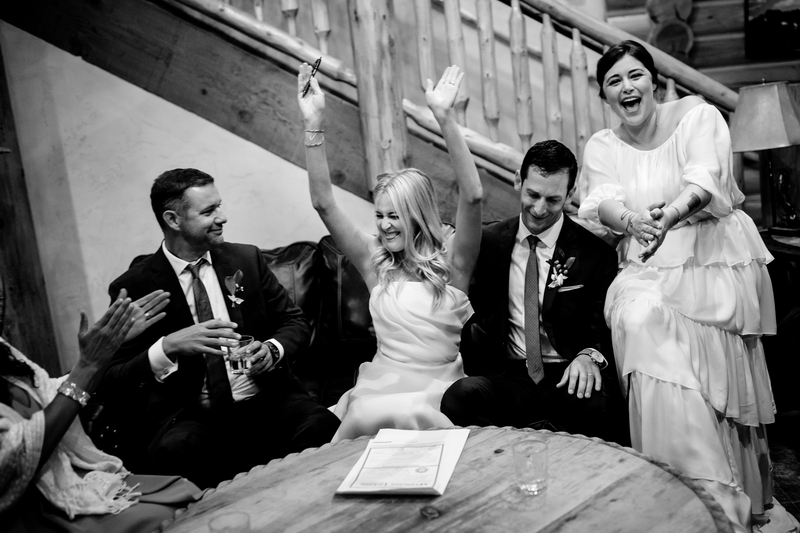 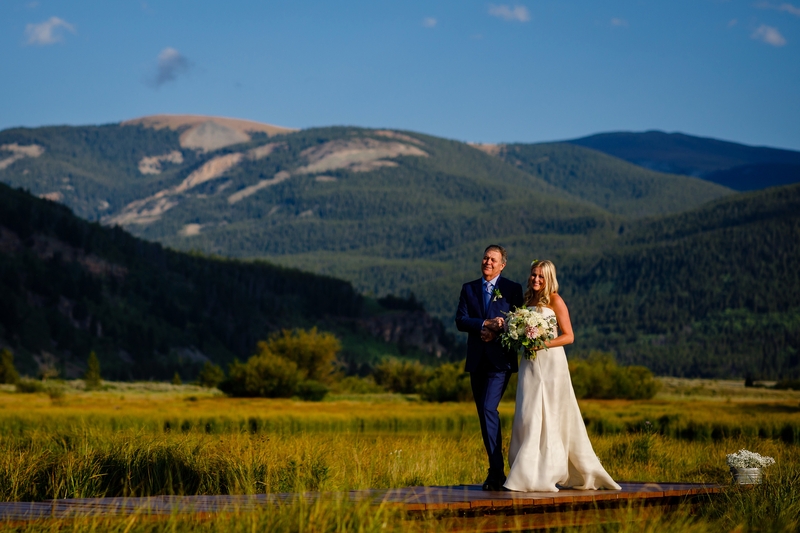 With most of their friends & family from the East Coast, they wanted to do Colorado right, which is why they went all in on their Historic Camp Hale Wedding. 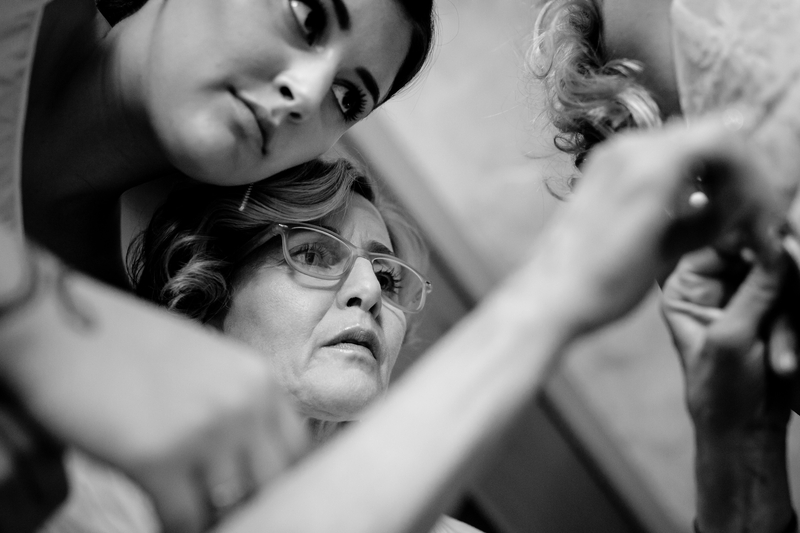 Even Fabiana’s grandparents, from Italy, decided it was worth the trip. 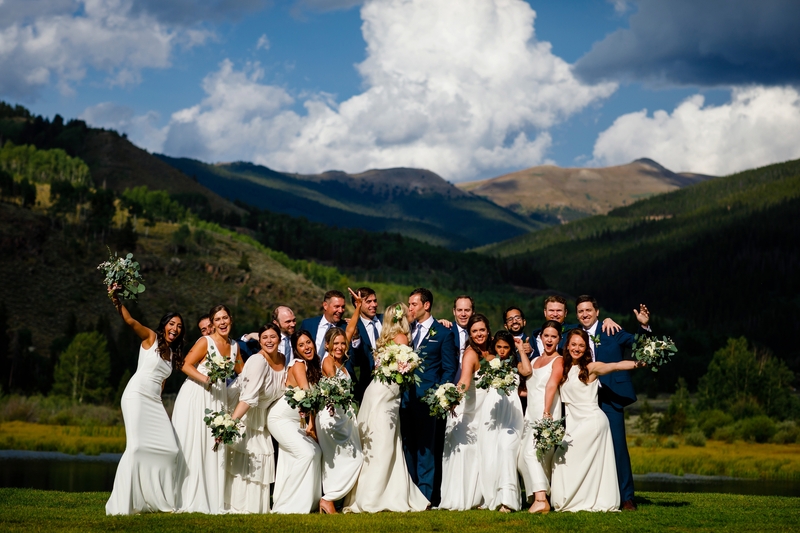 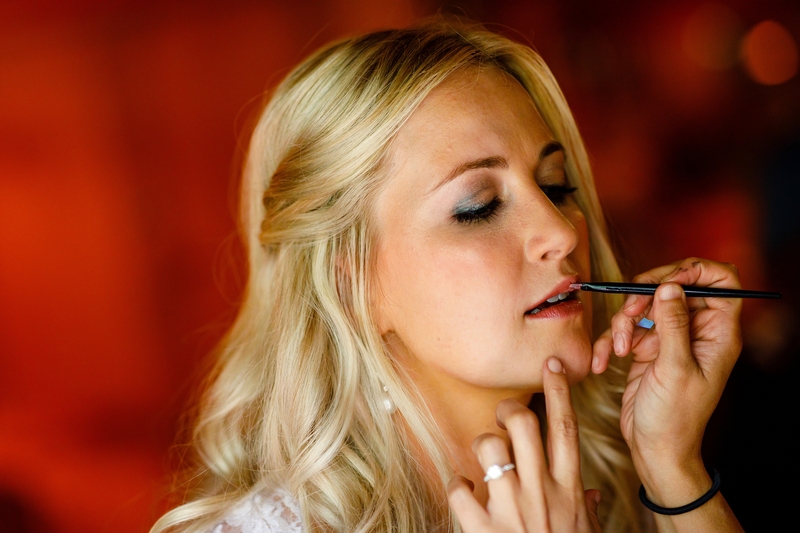 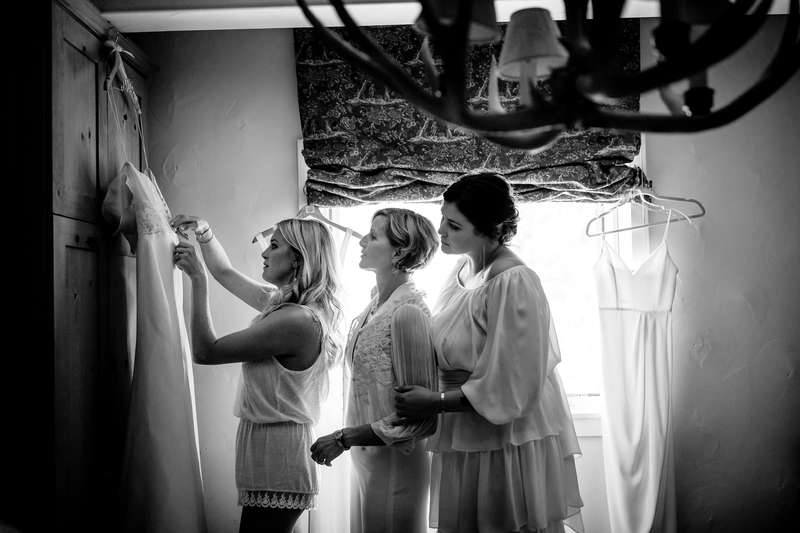 Fabiana and her bridesmaids spent the morning in Vail at the Villa Cortina, with Divine Beauty Artists doing hair and Alchemy Face Bar doing makeup. 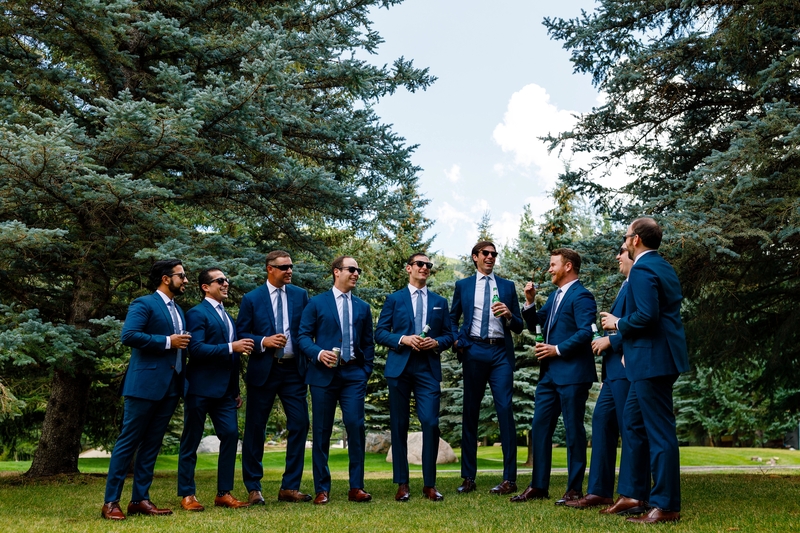 Josh and his groomsmen, cracked beers and talked about old memories. 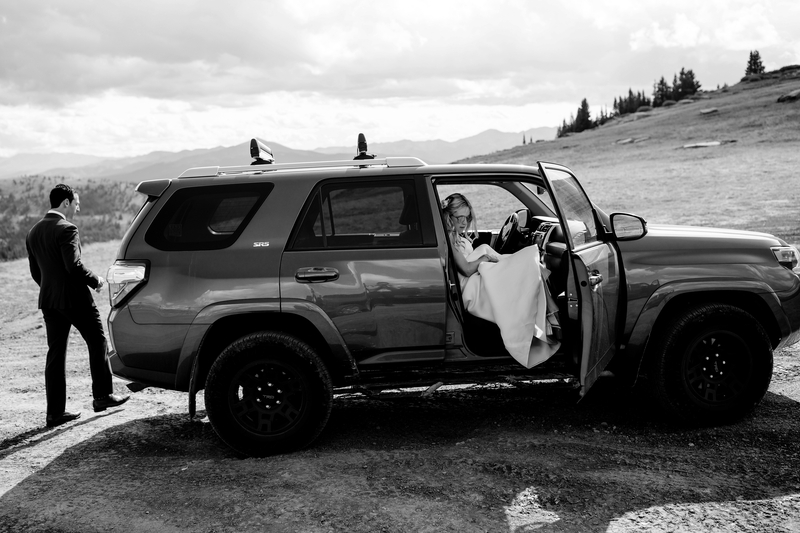 Shortly after they were both ready, we made the trek up Ptarmigan Pass for their first reveal. 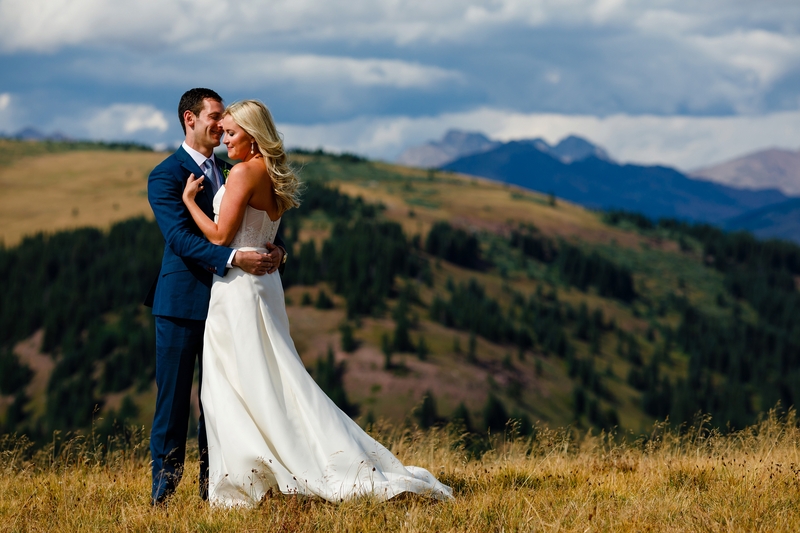 While not a charming road, the adventure was well worth it for the amazing views of the Gore Range off to the North East. 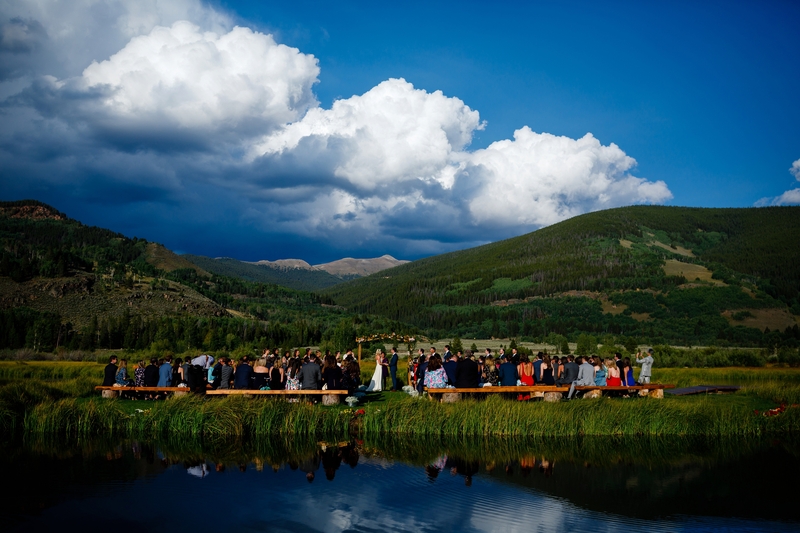 Upon arriving back at the Nova Guides Camp Hale Lodge, their guests and family began to gather around the trout ponds. 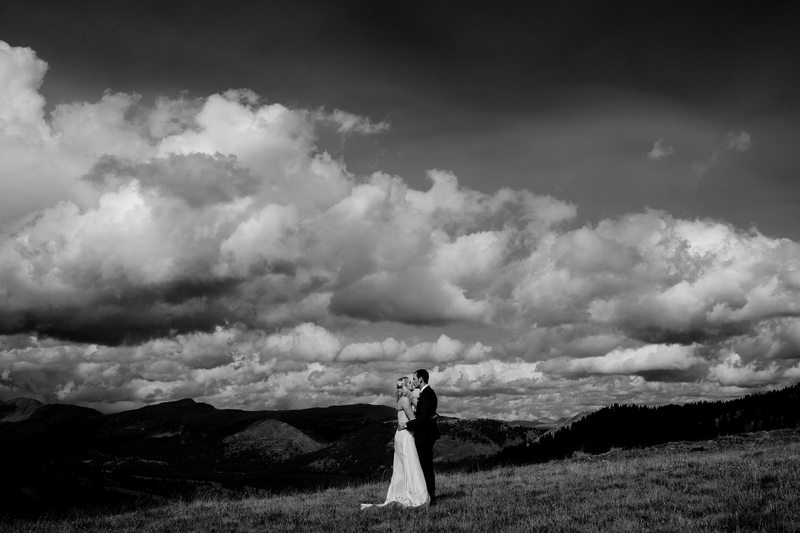 The weather was beautiful for the ceremony and they even caught the last bits of light as it came over the ridge to the West. 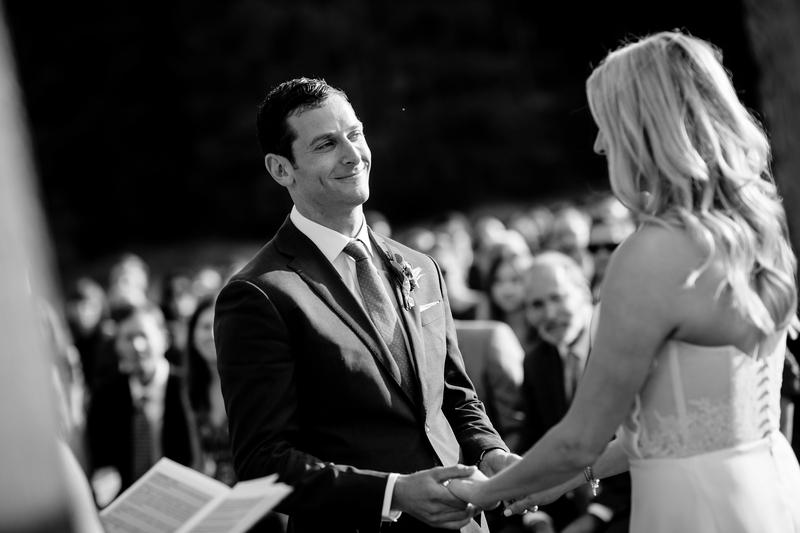 Josh’s sister performed the ceremony and did a great job of keeping it to the point, but also personal and heartfelt. 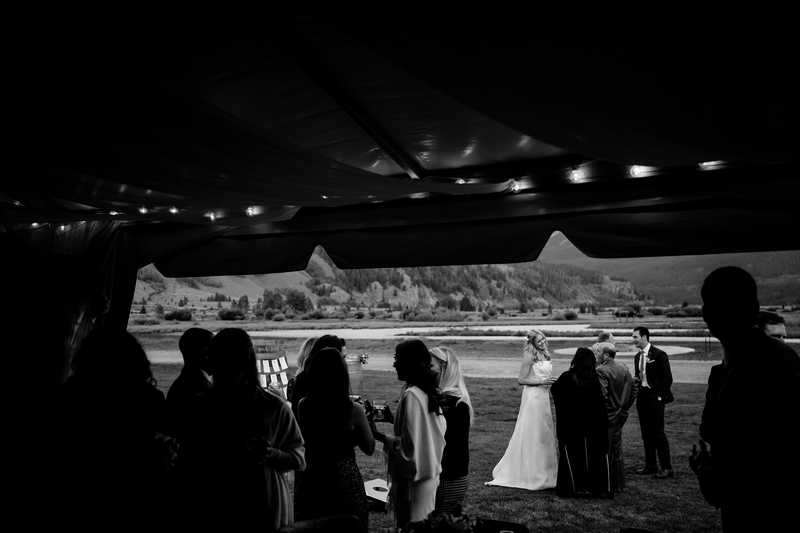 Waiting back in the tent was a handwritten note unique to each and every guest, showing just how much they valued the people who surrounded them on such an important day. 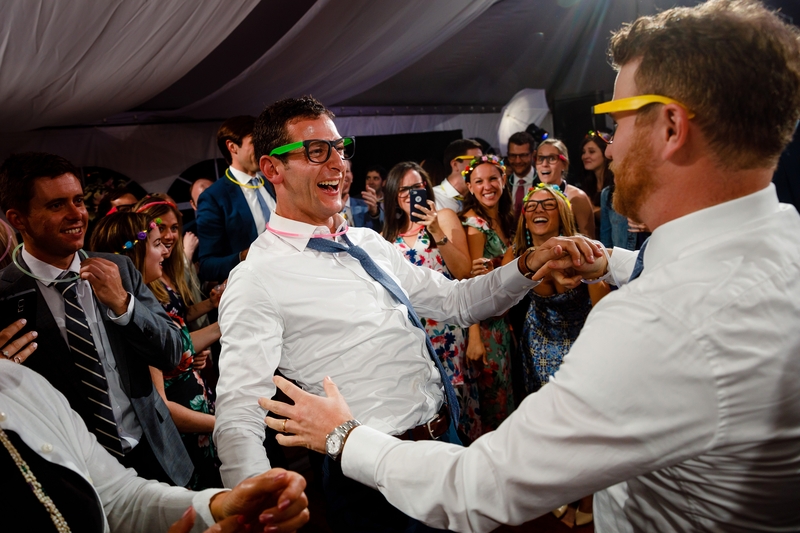 They really outdid themselves with this one. 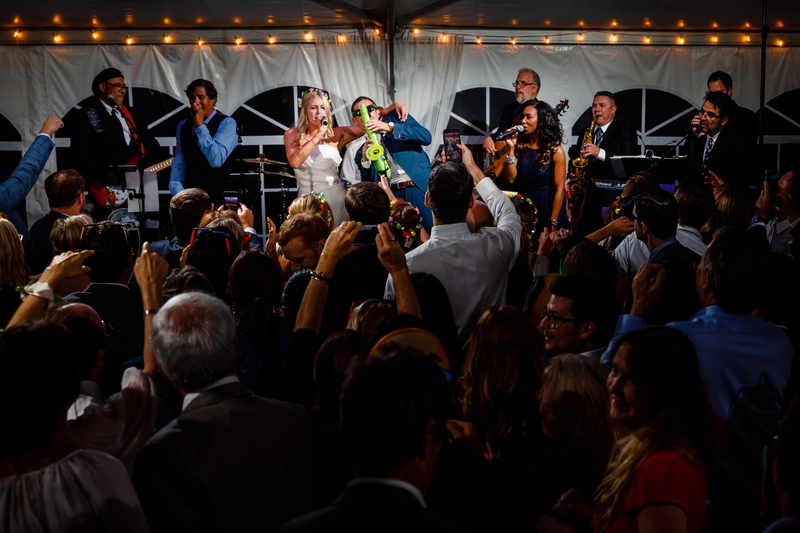 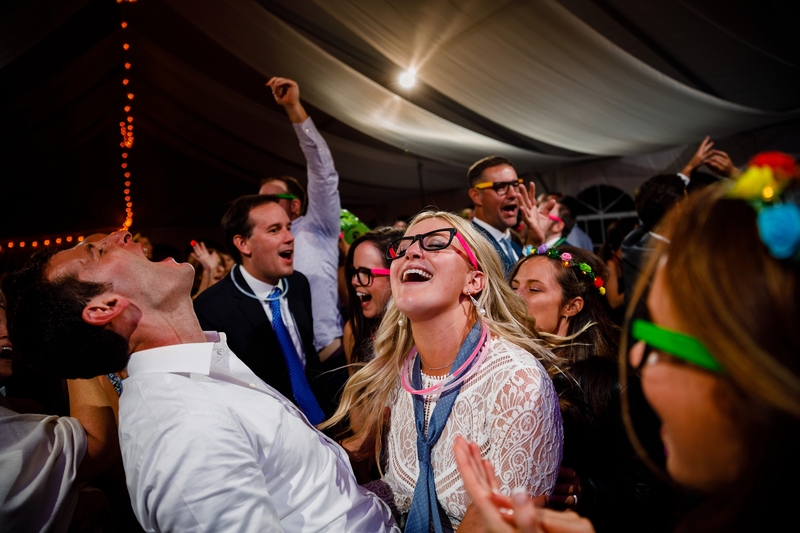 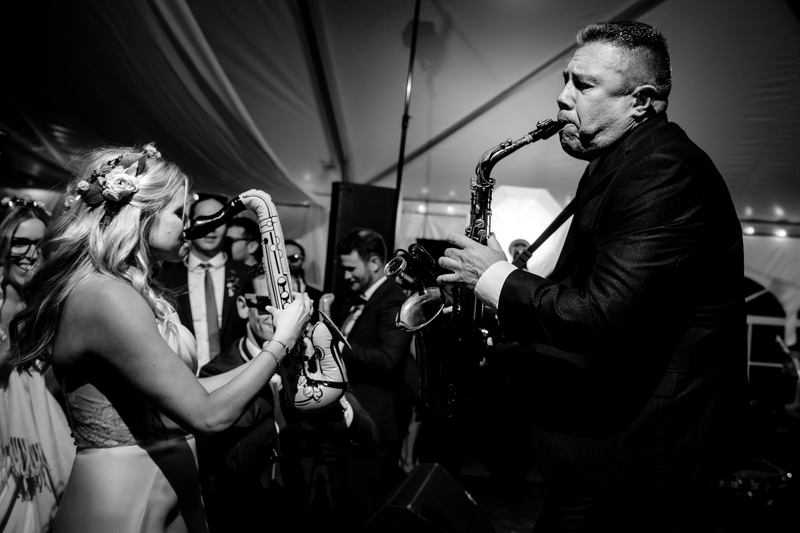 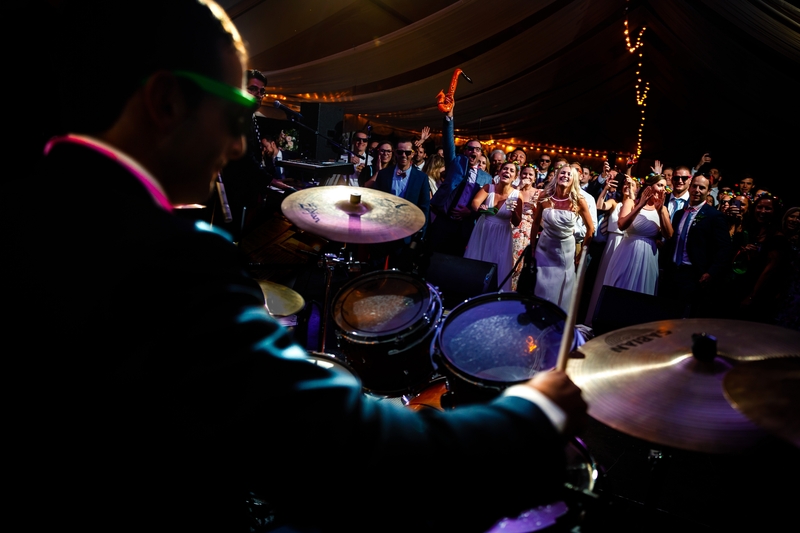 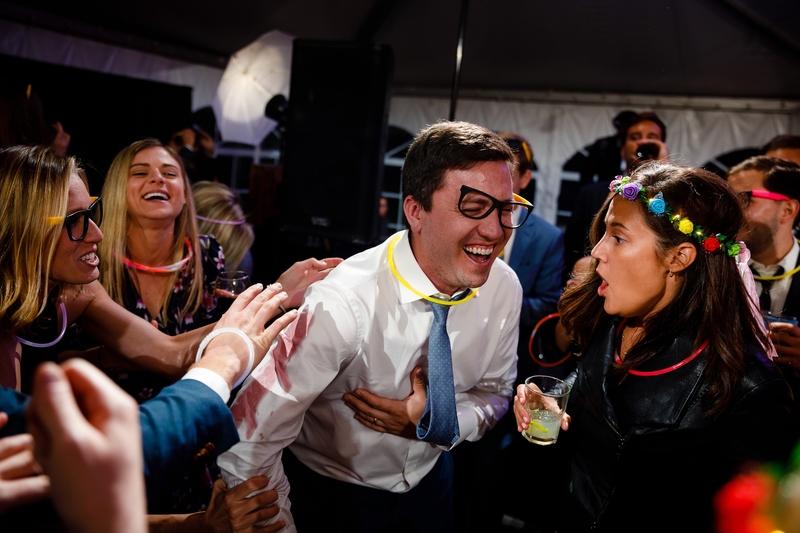 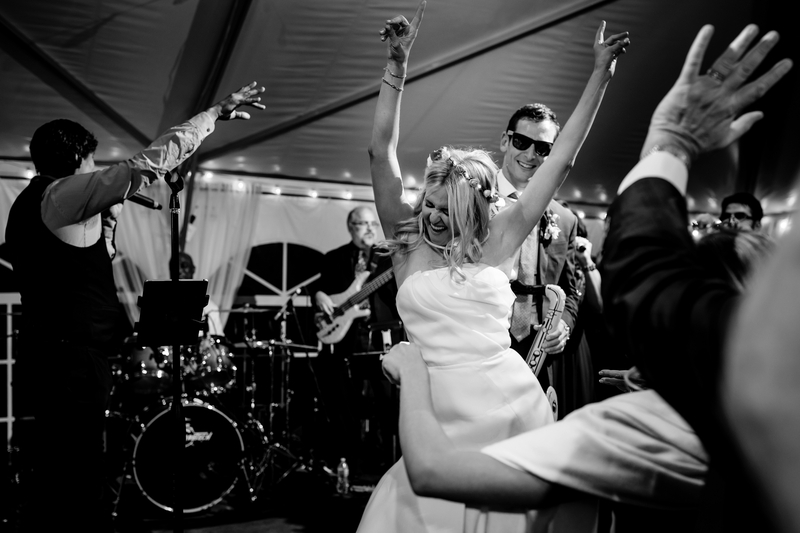 When the Bounce Band fired up their instruments, Josh & Fabiana’s friends packed out the dance floor and didn’t stop all night. 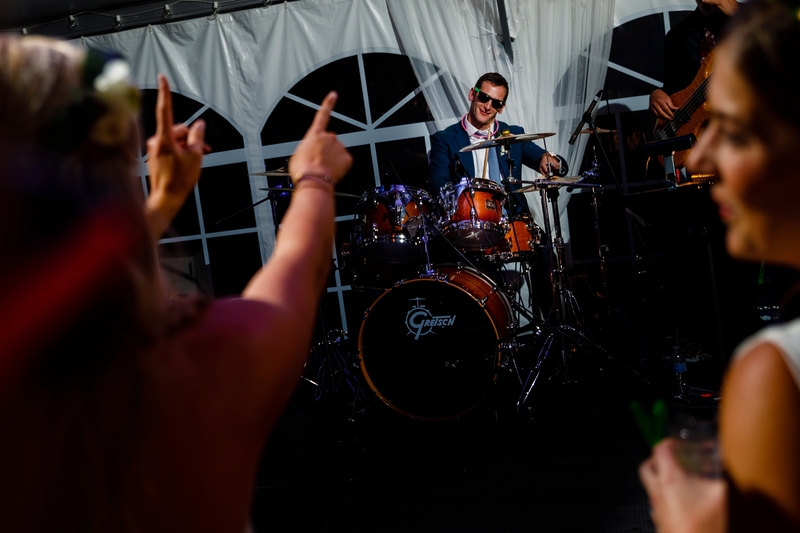 Josh even made it on stage for a few cracks at the drums, which he nailed. 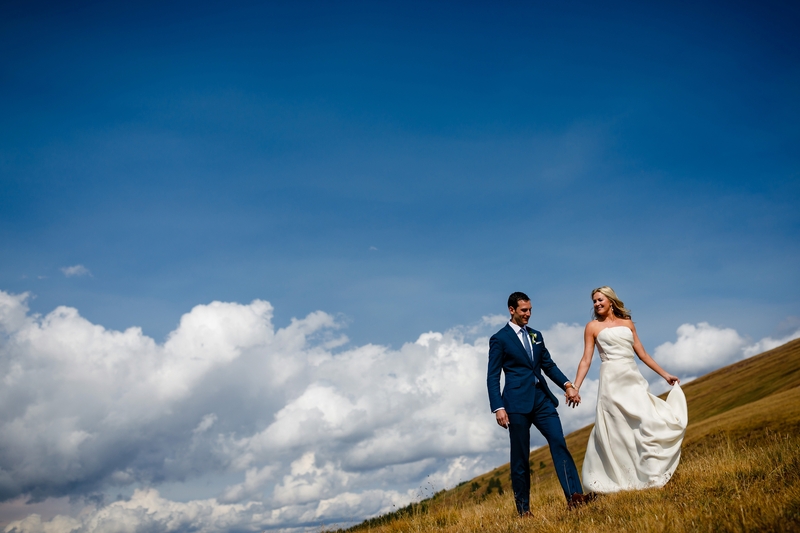 Overall, what a beautiful day. 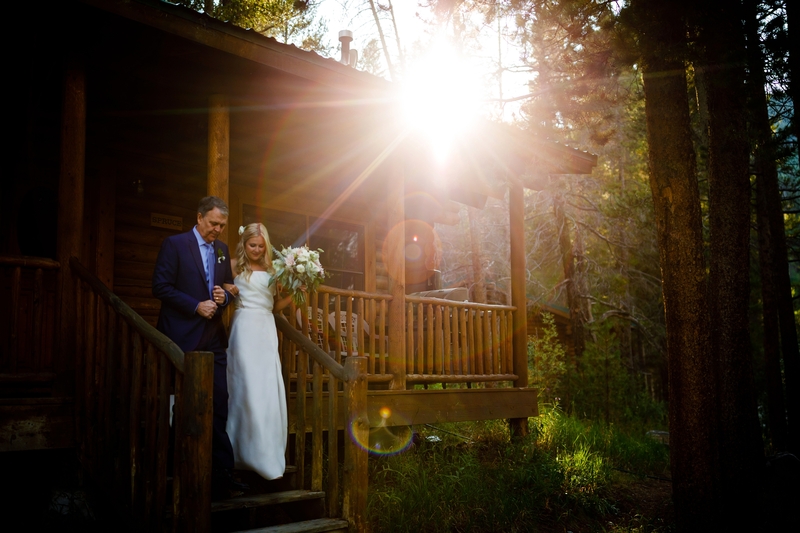 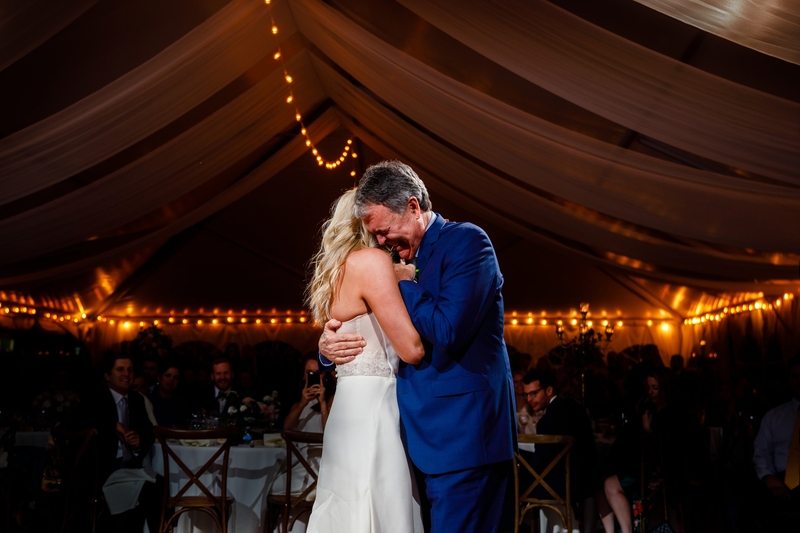 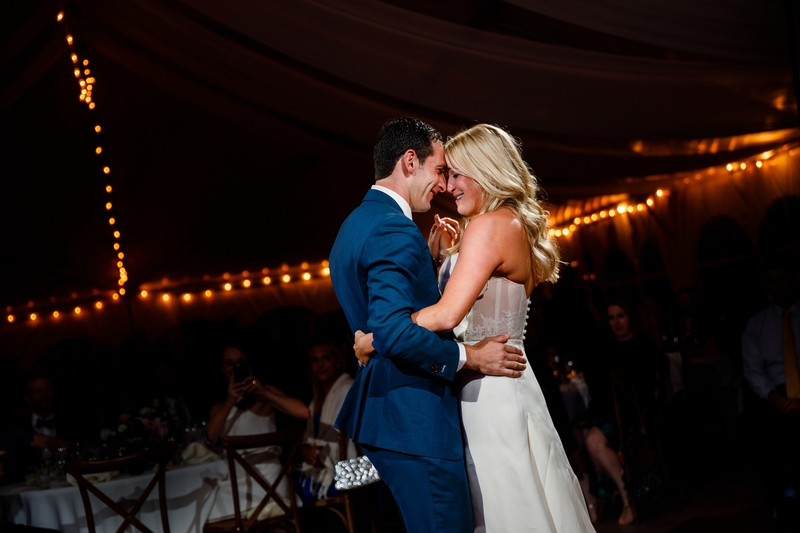 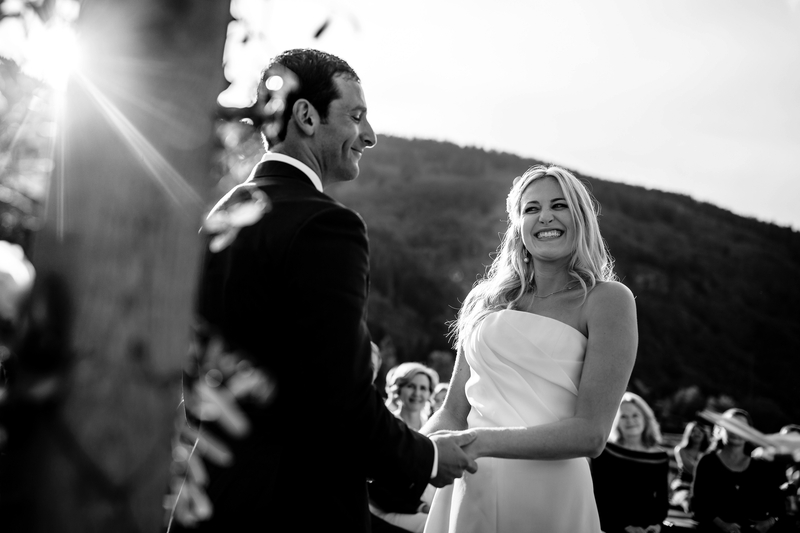 From the moments to the weather, it could not have gotten any better for these two and their Historic Camp Hale Wedding. 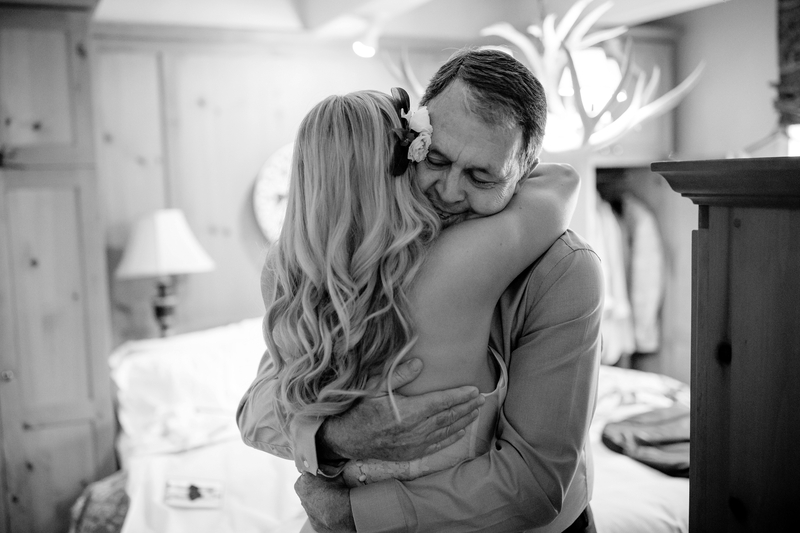 The Outtakes. 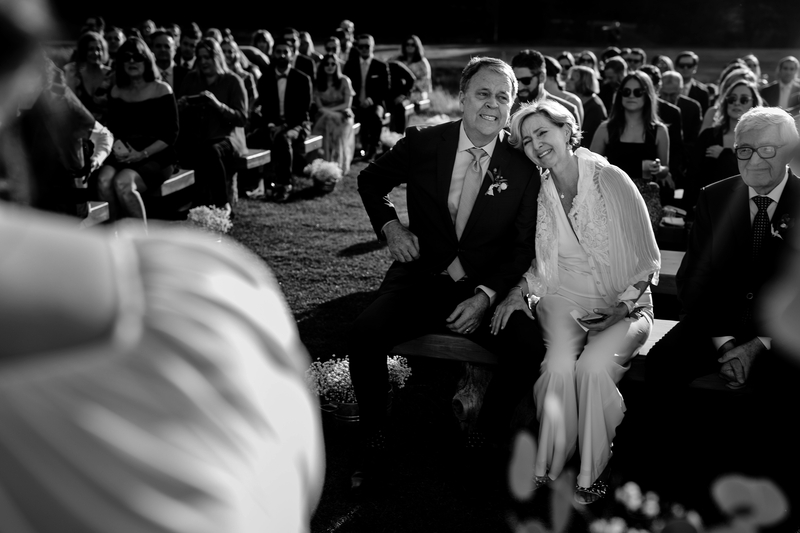 Our 2018 In Review.